We grew up in a time where playing “I Spy”, “Punch Buggy”, or “Having Conversations With Each Other” while on car trips wasn’t necessary. We didn’t have DVD players in the car (maybe a Walkman or a Game Boy if we were lucky), but chances are you had a few hunks of plastic that you dragged across the country to visit grandma. Here are six travel board games that may be fun to a degree of some sort, but not too super for those actually traveling. 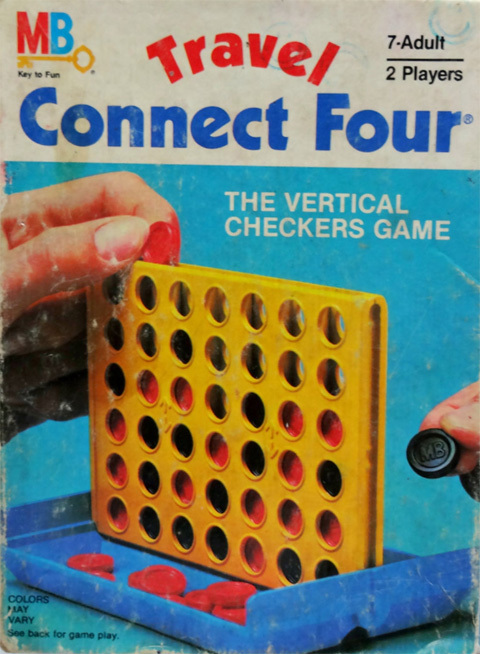 The regular Connect Four is like checkers, but fun. You don’t have to worry about rules and making calculated moves, you just plop your red or black disc into the top of the game, sit back, and relax. Travel Connect Four, though? More like Connect Nothing after I lost all the pieces down the side seat crevices in my parents’ minivan. Casual racism on the go! Needless to say, Guess Who? 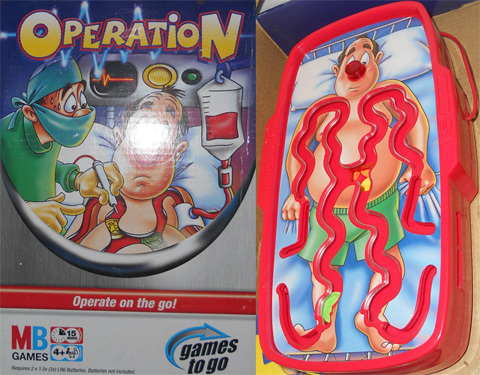 isn’t the most diverse board game. 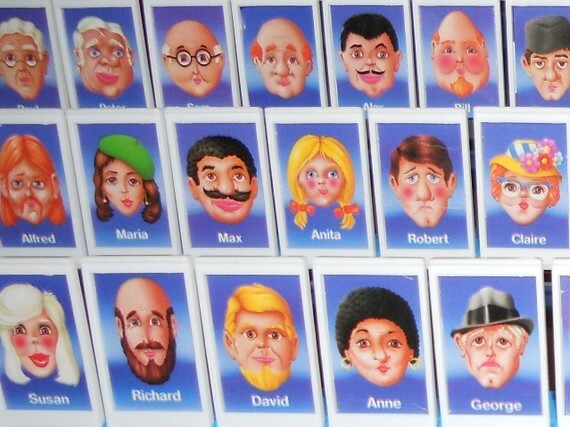 Have you seen a Guess Who? game recently? It’s all pizza and frogs. Probably for the best. First off, no one actually likes chess or checkers. Unless you do. Then you’re wrong. The magnetic pieces were a nice idea in theory. In practice, those magnets couldn’t stick to anything even after I spilled my pop from Wendy’s all over it. 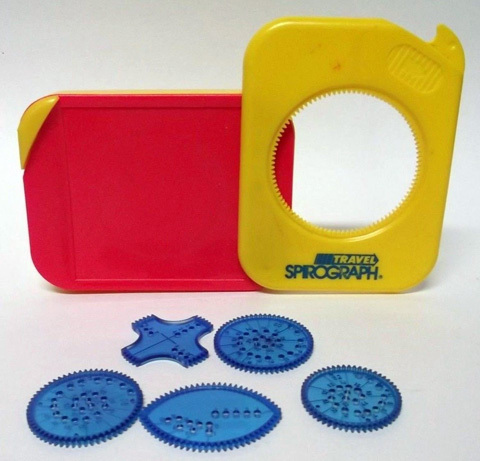 Spirograph, what are you?! Are you art? Are you a game? I’m too lazy for this, I’m just going to color. Also, eff that football looking piece. I could never get that thing to work for me. Do you hate traveling? Do you hate your life? Want to hate both simultaneously while also hating everyone you’re trapped inside the car with? 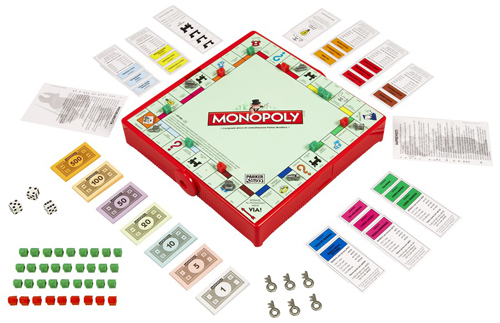 Enjoy a refreshing game of Monopoly on the go, anytime! Damn, that’s a lot of pieces to keep track of. 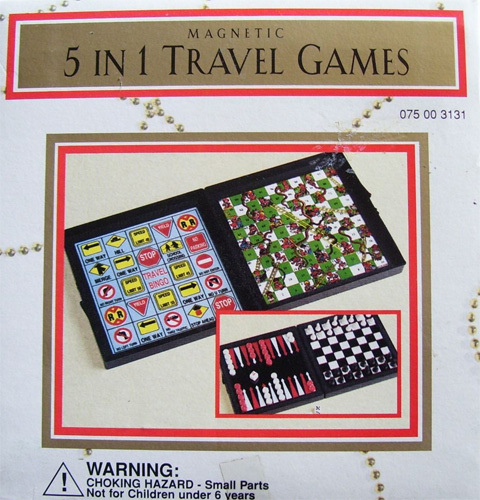 What travel games did you like to play? Leave us a comment below!